Androgenetic alopecia is the most common type of hair loss in both sexes. The hair follicles most typically subject to baldness are in the frontal and crown regions of the scalp, and this is related to the nature of the hair follicles (shorter longevity) themselves rather than the scalp anatomy. In women, balding may also be a normal physiologic occurrence in those taking oral contraceptives or after parturition. Diffuse thinning over the entire scalp, with more noticeable thinning toward the front of the scalp, involving and sometimes breaching the frontal hairline is the most common type of baldness. Hair loss may affect other parts of the body other than the scalp, such as the eyebrow, moustache, beard, pubic area, and newly closed wounds; leading to serious cosmetic issues. 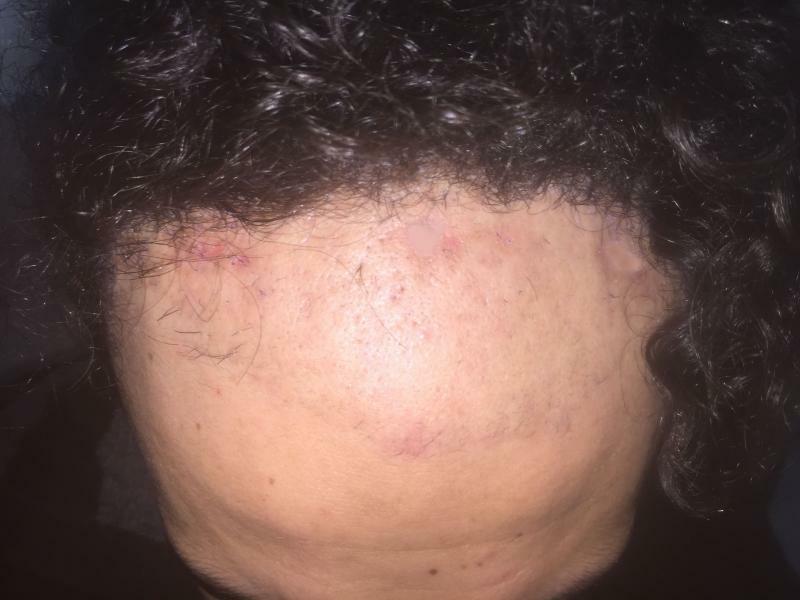 Am I a good candidate for Hair Transplantation (Hair Restoration Surgery) ? The best candidates for Hair Transplantation (Hair Restoration Surgery)﻿ are those who have started balding, yet still have reasonable amount of hair left to permit transplantation. When medical sprays and shampoos fail to stop the hair loss, it might be a good time to consider transplantation. Age is not a limiting factor, and transplantation can be done whenever 10-20% of scalp hair is lost. During your consultation, Dr. Wilson might ask to see previous photographs of you before your hair started falling. He will discuss your options, and if surgery is contemplated, he will examine your hair type, degree of baldness, rate of hair loss and expectation regarding desired amount of new hair growth. In planning the surgery, Dr. Wilson will consider the design and location of the proposed frontal hairline, avoidance of visible scars, achieving an even distribution of hair throughout the scalp, and normal orientation of hair in all areas of the scalp. He will also discuss with you anticipated future hair loss, donor reserves, aim at what can be accomplished in a single transplant session, and plan for subsequent sessions. How is Hair Transplantation (Hair Restoration Surgery)﻿ Performed? The procedure could be done under general anaesthesia or local anesthesia.The hair in the donor area is usually clipped by an electric razor to a length of 2 mm and a donor horizontal ellipse of scalp is harvested from the occipital area. Hair follicle grafts are prepared out of it under magnification by an operating microscope , and then inserted by a special instrument in the bald area. The distance and density of the grafts are planned to make the new hair look as natural as possible. Then a gel is put on the scalp, and a light bandage for a few days. 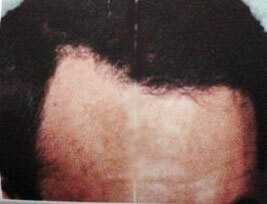 Frontal baldness in a 36 year old male: 800 hair follicles were transplanted and a new hair line was created. 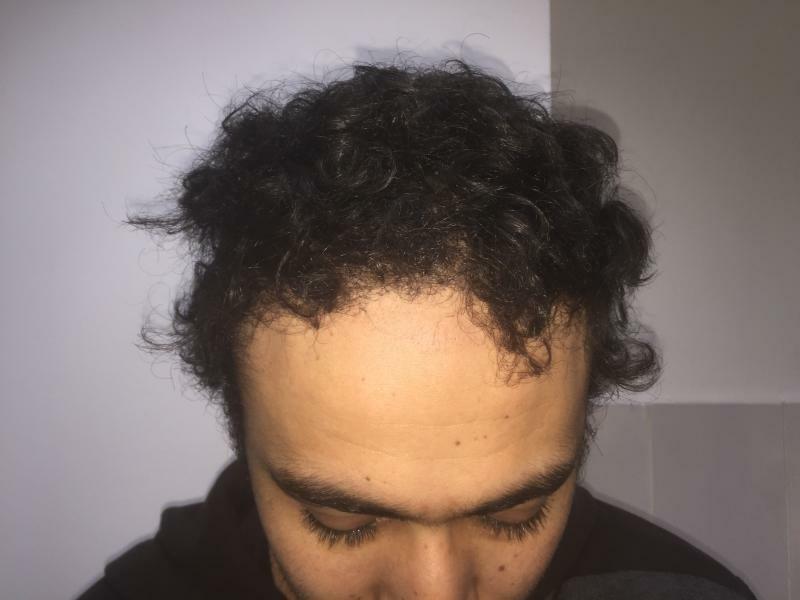 Starting Frontal baldness in a 26 year old male: 500 hair follicles were transplanted and hair density improved markedly. 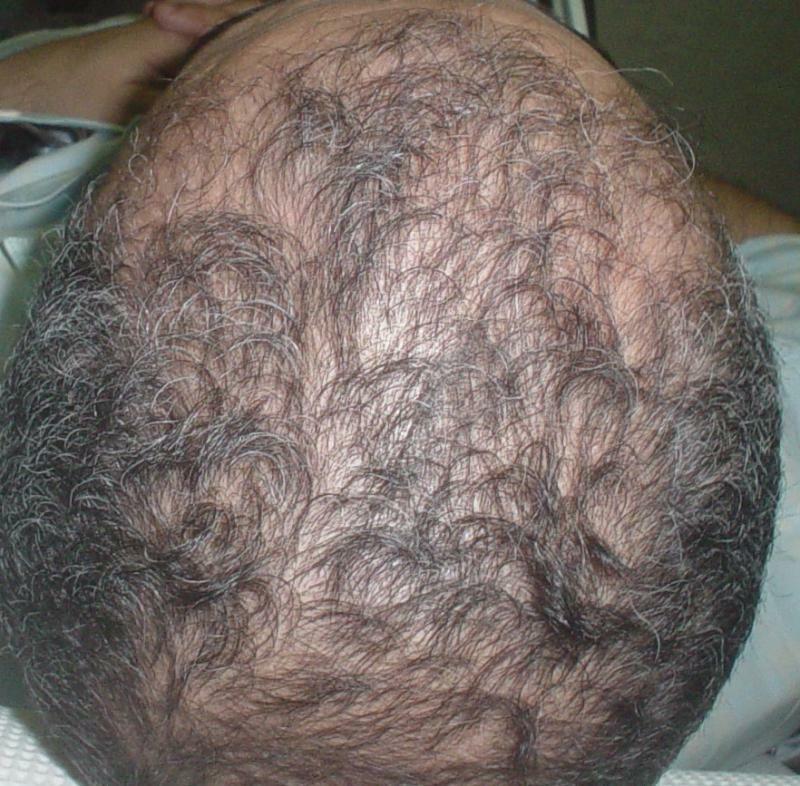 Vertex baldness in a 33 year old male: 650 hair follicles were transplanted . 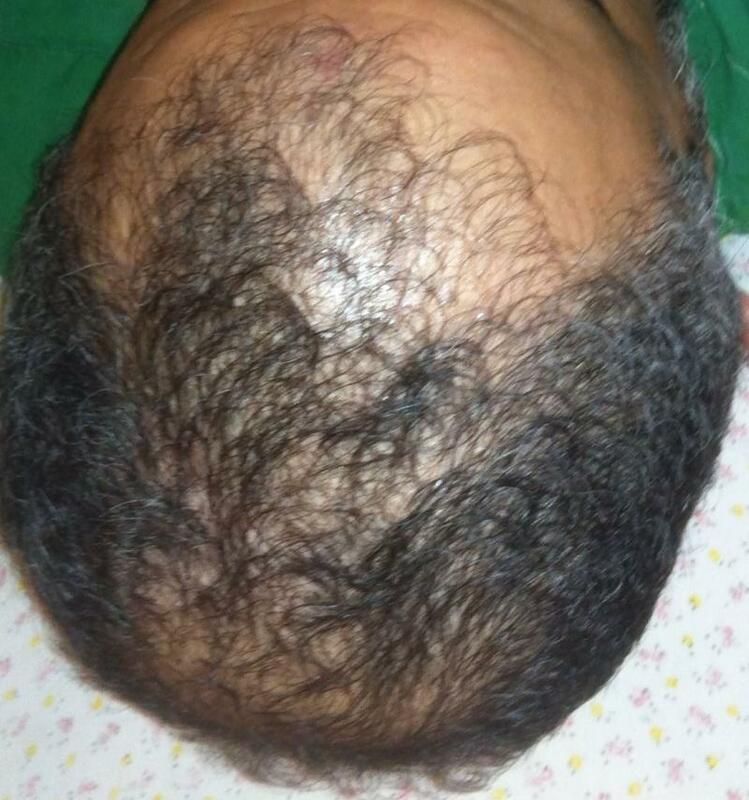 Frontal and vertex baldness in a 42 year old male with receding hair line: 1150 hair follicles were transplanted .